dakeat. 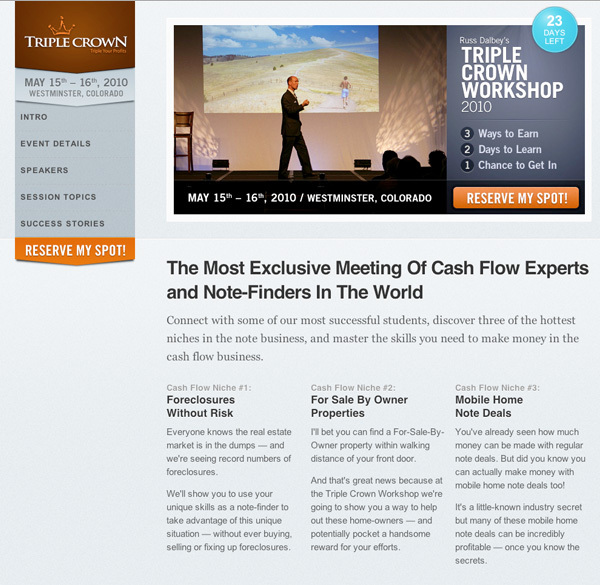 Denver web design, Denver web development and Denver SEO. dakeat is a web & graphic design studio producing high-end websites for clients of all sizes. Whether you are building a website for the first time, or need to bring your design up to current standards, our web services can help. We believe that defining your site's purpose and objectives are vital to its success, and we guide you every step of the way. Check out these featured projects or view additional projects in our portfolio. 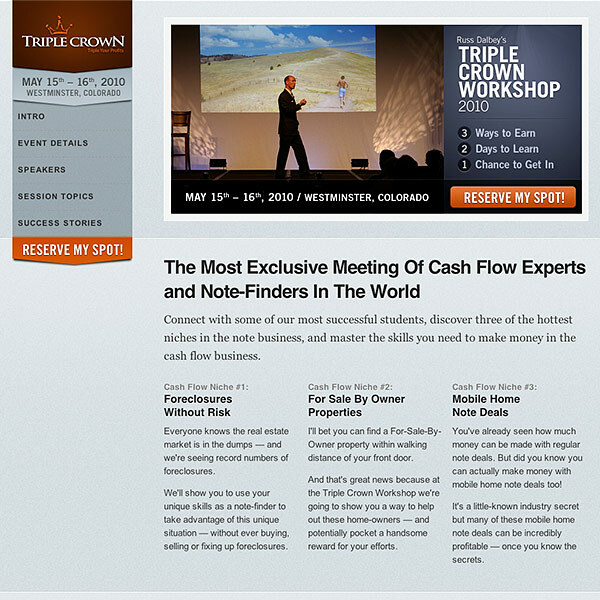 Dalbey Education needed a user focused one-page website promoting & educate students about their Workshop. 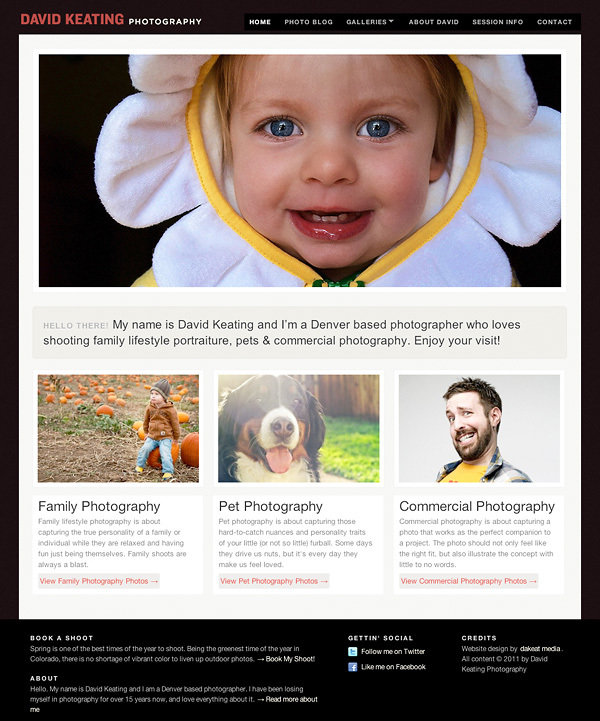 Denver photographer David Keating needed a flexible, easily updatable photo portfolio and blog all wrapped in one. We listen to our customers and help define their marketing goals. Successful design is about visual appeal and strategic performance working together to produce results. Our dedication to your success means we continue to enable you to meet your online goals long after your site is launched. We build standards based websites that turn visits into business. © 2007–2019 dakeat media. Contact us at 720.891.6478.